Achieve the PRINCE2® Foundation and Practitioner certification in 5 days with our intensive approach to PRINCE2® training Dublin. Participants on this intensive 5-day course will learn about PRINCE2® processes, principles and themes – the key components of the PRINCE2® methodology. 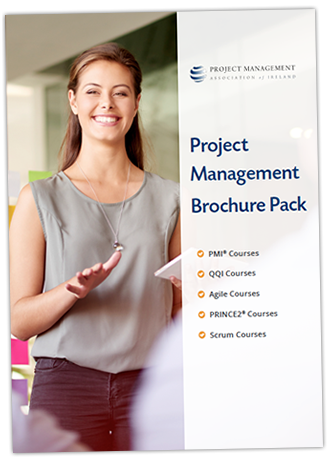 Although some project management experience is helpful, there are no eligibility requirements for attending this PRINCE2® course. Most people choose to work towards both Foundation and Practitioner certifications, attending all 5 days. We do, however, offer the option to choose only 1 certification. Those sitting the Foundation exam only attend days 1 – 3, and those who already have a Foundation certification and want to sit the Practitioner exam attend days 4 and 5.